Newfoundland soprano, Maria Lacey, has been praised for having “one of the most free and colorful soprano voices you’re ever likely to hear” (Steven Blier, NYFOS). Currently residing in New York City, she is thrilled to make her Bare Opera debut as Poppea in Monteverdi’s L’incoronazione di Poppea. Recent roles include Despina in Così fan tutte, Madeline Usher in The Fall of the House of Usher by Philip Glass, and Amy in Mark Adamo’s Little Women with Mannes Opera, Susanna in Le nozze di Figaro and Lauretta in Gianni Schicchi with the Miami Music Festival, the title role in Massenet’s Cendrillon with the Festival d’Art Vocal de Montréal, as well as Rose Maurrant in Kurt Weill’s Street Scene with Eastman Opera. She holds a Bachelor of Music from the Eastman School of Music and Master of Music from the Mannes School of Music as a student of soprano Amy Burton. In the fall of 2016, she was proud to perform with the COC orchestra under the baton of Maestro Johannes Debus as a finalist in the Canadian Opera Company's Centre Stage competition. 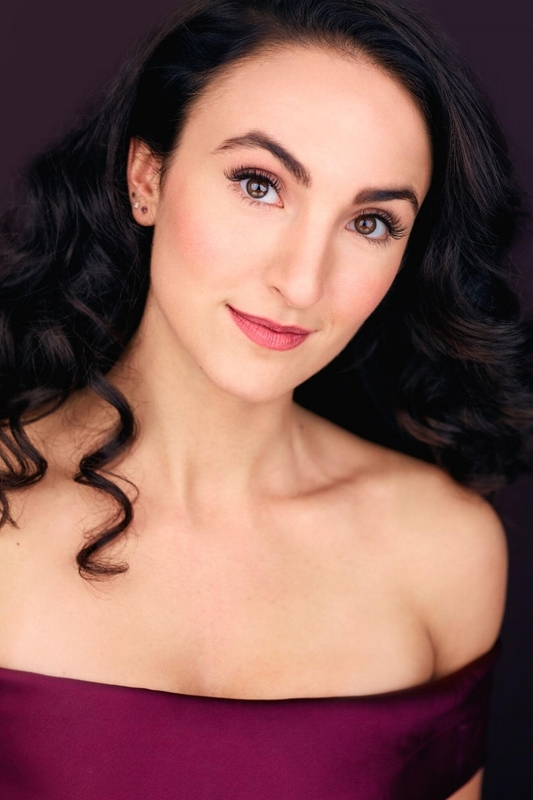 Ms. Lacey also returned to SongFest this year as a Los Angeles Opera Eva and Marc Stern Fellow, and was the soprano soloist for the opening of the Emerging Artist series with the New York Festival of Song.